Durability. New England weather is not always kind on the roof of your Boxborough, MA home. A new copper, aluminum, or zinc metal roof is durable enough to withstand snow, winds, and rain without the damage that is common with classic asphalt shingles. Low Maintenance. Because it does not rot, crack, split, or erode like classic asphalt shingles, your new metal roof will require little to no maintenance! Without the regular damage your metal roof also offers a lifespan 3 to 4 times longer than an asphalt shingle roof installed on the same day. Curb Appeal. Classic Metal Roofs is proud to offer a variety of styles and colors of metal roofing, so you can be sure to find the right metal roof to best fir the architecture of your home. Standard profiles include aluminum stand seam metal roofing, aluminum metal shingle roofing, and aluminum metal shake roofing. If these styles do not match your design vision, Classic Metal Roofs also offers custom fabricated copper, zinc, and aluminum metal roofing. 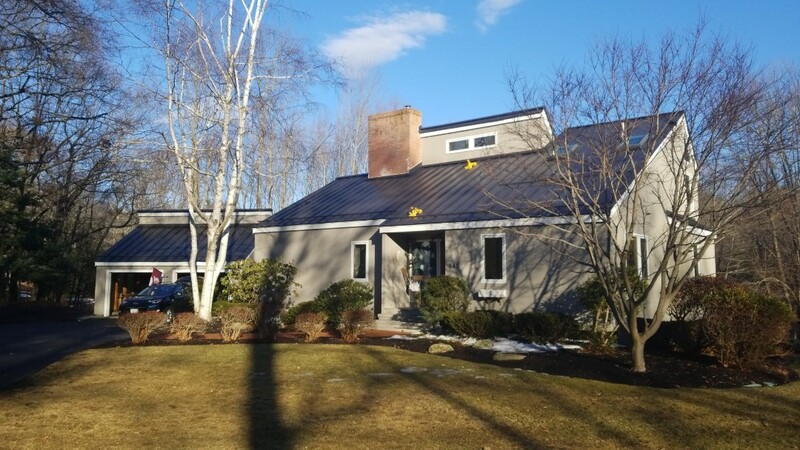 So no matter the style of your Boxborough, MA home you can feel confident that a new metal roof from Classic Metal Roofs is sure to boost your home’s aesthetic appeal! 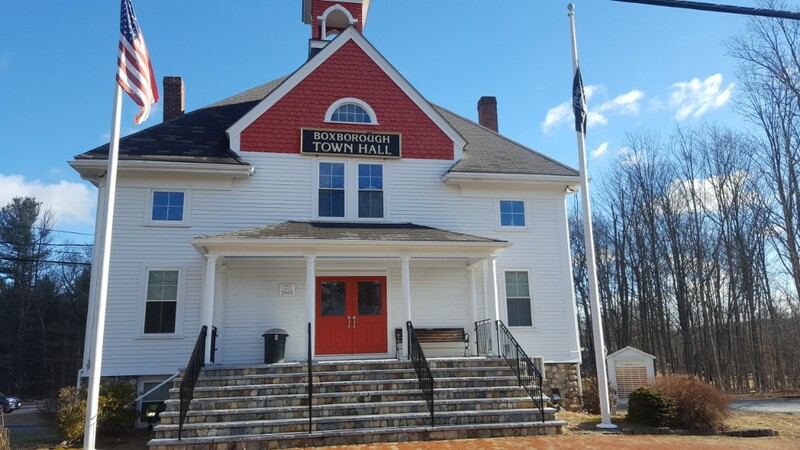 To learn more about the last roof you will ever need to have installed on your Boxborough, MA home, contact Classic Metal Roofs today at (866) 303-2002 or fill out our online form for a free quote! Another beautiful standing seam aluminum roof done.